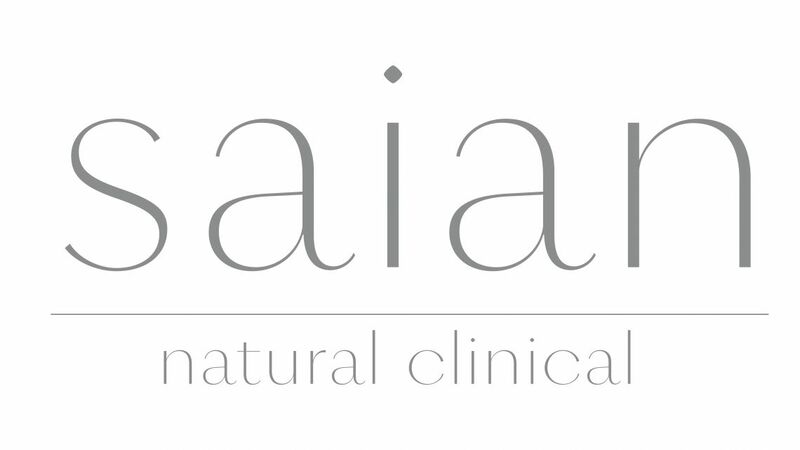 Licensed esthetician, educator, health & beauty expert, marketing enthusiast, co-founder of SAIAN skincare brand. Collagen infusion therapy is the perfect treatment for aging skin. Freeze-dried collagen masks enhance moisture levels, hydrate, improve functions of skin capillaries, recover loss of firmness and elasticity, even color tone, and oxygenate and stimulate natural skin collagen production.